Living minutes from Temple Square, TRAX, and local neighborhood conveniences is one of the best parts of a Salt Lake Valley address. Easy access to I-215 and I-15 puts West Valley City centrally located to downtown, Big Cottonwood Canyon, and the airport. Grocery stores and your favorite casual restaurants are a short walk from Shadowbrook Apartments, making errands and a quick dinner out stress-free. Stock up on your weekly groceries at Smiths or spend a Saturday at Valley Fair Mall — all of your shopping needs are found right in your neighborhood. If you prefer to take public transit, you’ll love living less than two miles from the West Valley Central TRAX Station at Valley Fair Mall. Park at the mall and then easily take the Green Line to downtown or the airport. Utah Grizzlies and Screaming Eagles fans will feel right at home in West Valley Central. Maverik Center is a five-minute drive from your front door, putting you in the center of the best professional sporting events in the city. 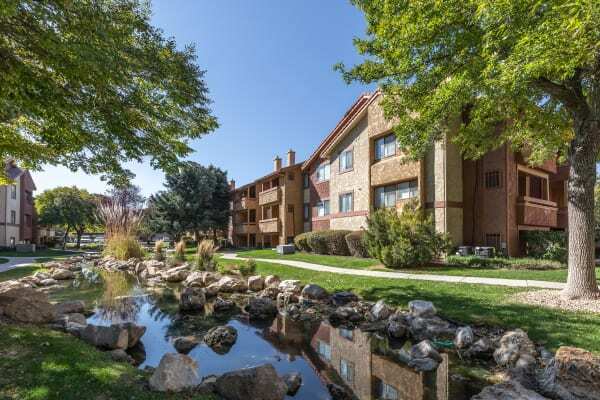 Beat the traffic by living in the heart of the Salt Lake Valley and minutes from I-15, I-215, and public transit. Whether you work in the neighborhood or commute to downtown, you’ll appreciate West Valley City’s comprehensive resources as Utah’s second-largest city. Shadowbrook Apartments is in Salt Lake County’s Granite School District. With high-ranking schools and access to museums, sporting events, and community colleges, West Valley City offers students of all ages access to the best education opportunities in the Valley.